Joining us at The Valley Health System, you’ll have significant professional opportunity. And living in this surprisingly affordable and family-friendly area, you’ll also make the most of your time away from work. With no state income tax, unbeatable weather, and endless options for recreation, dining and entertainment, you’ll enjoy a bright future living in the Las Vegas area. If you’re looking for brighter weather and career opportunities, The Valley Health System in Las Vegas could be the right new home for you. With 300+ days of sunshine each year, you can enjoy more days taking in a wealth of outdoor activities. 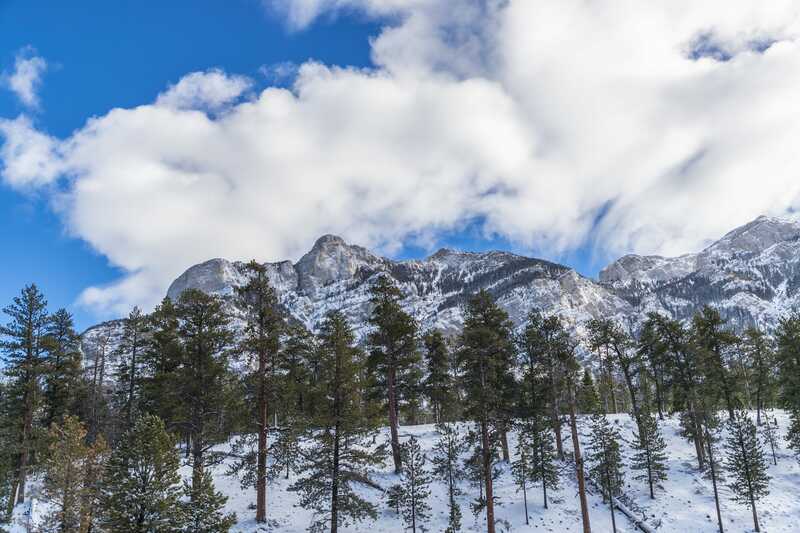 A popular destination any time of year, Mount Charleston offers a delightful getaway just 35 minutes northwest of Las Vegas. Enjoy the spectacular wildflowers and breathtaking views afforded by more than 50 hiking trails, or stay at one of nearly 200 campsites. Charleston Peak also beckons for winter diversions like skiing and snowshoeing. 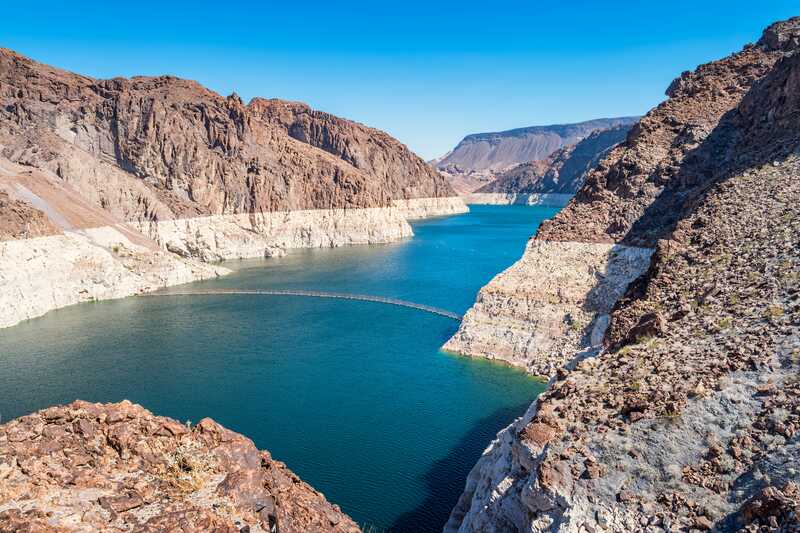 Home to the largest man-made lake in the Western Hemisphere, the area offers year-round recreational opportunities just a half-hour from Las Vegas. Enjoy boating, fishing, hiking, photography, picnicking, sightseeing and more. More than one million visitors enjoy the Red Rock Canyon National Conservation Area each year. 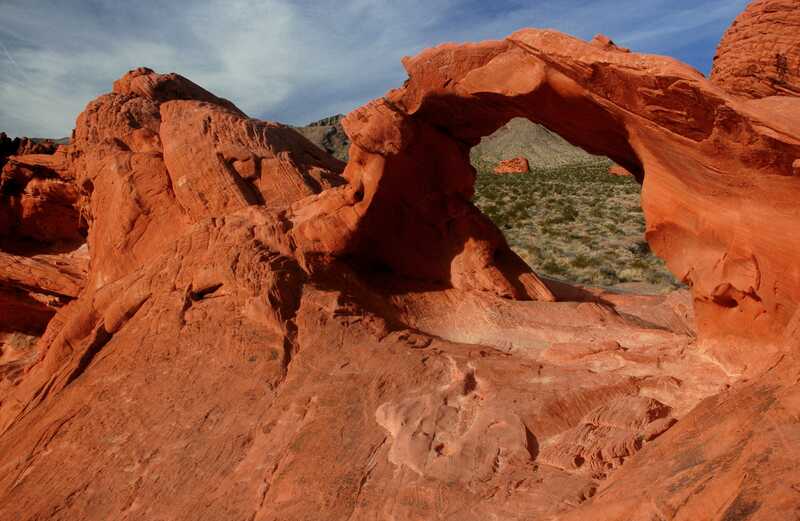 Just 15 miles from downtown Las Vegas, you can find something for all ages and interests here, including a 13-mile scenic drive, hiking trails, rock climbing, horseback riding, biking, picnic areas and a visitor center. Ready to experience the best and brightest in first-rate programming, right in downtown Las Vegas? 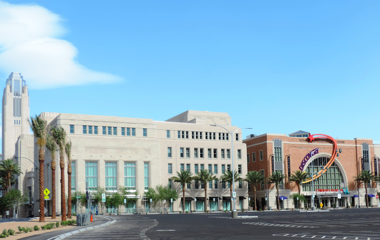 Enjoy the Smith Center, a $470 million performing arts complex that celebrates artistic excellence, education, and culture from around the world. Serving as the home for the Las Vegas Philharmonic and Nevada Ballet Theatre, the center was designed to echo the 1930s art deco style of the Hoover Dam. But that style doesn’t tell the whole story—this modern facility, opened in 2012, is the first performing arts center in the U.S. to be Gold LEED certified. Larger than the Great Pyramid of Giza, the engineering marvel that is the Hoover Dam has wowed visitors since its construction in the 1930s. 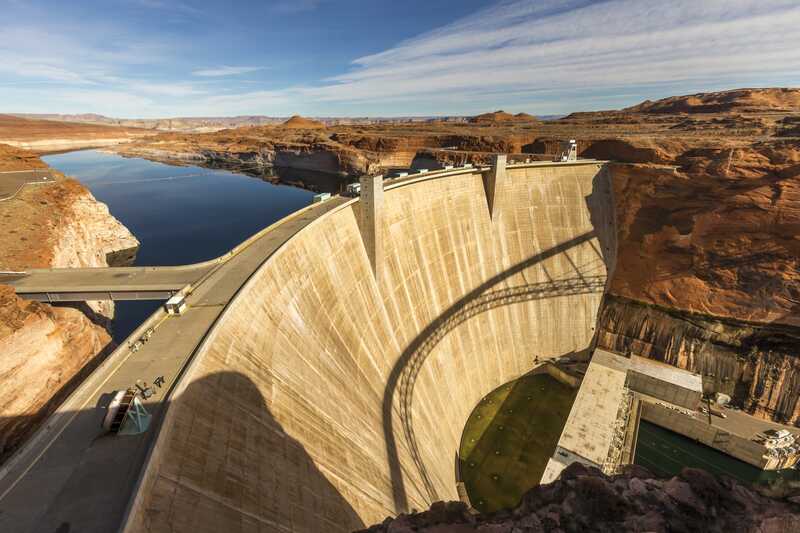 Today, there are various ways to view the immense wonder: tours outside and inside the dam, a drive on the spectacular new four-lane highway bridge arching across the Colorado River, or even on a paddle craft tour in the river below. Las Vegas provides you with a convenient launching point to get out and enjoy other areas, from Los Angeles and San Diego to destinations all around the world. Whether it’s a day trip to St. George in Utah, a weekend exploring the Grand Canyon, or a once-in-a-lifetime international adventure, when you live here, you’ll be able to get up and go – quickly and easily. Our employees are our most valuable resource in delivering excellent care. It’s a great day to learn something new! Are you interested in learning more about opportunities with UHS?